It’s been a while since I had the chance to review for this blog, and honestly I’m not really happy to have free time right now. This Napa earthquake really brought a lot of chaos to our beautiful city and the entire Napa Valley and Bay Area. I don’t have electrical power right now after more than 24 hrs, but I’m thankful I bought a power generator for our construction needs and this generator is giving me the chance to have a little bit of electrical power at home, but our groceries are pretty much gone along with other material things. However, I feel very thankful that nobody got seriously hurt at home and I’m very happy there were no casualties in the Bay Area after this strong earthquake. Now, there’s nothing more than look forward and get back on our feet and bring beautiful Napa Valley back! 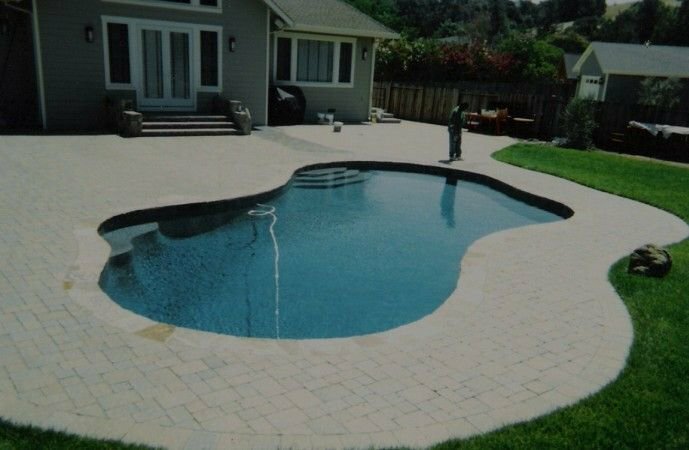 I know that right now there’s a lot of people out there in need for masonry services in Napa Valley and I’d like to offer our services for your masonry needs. 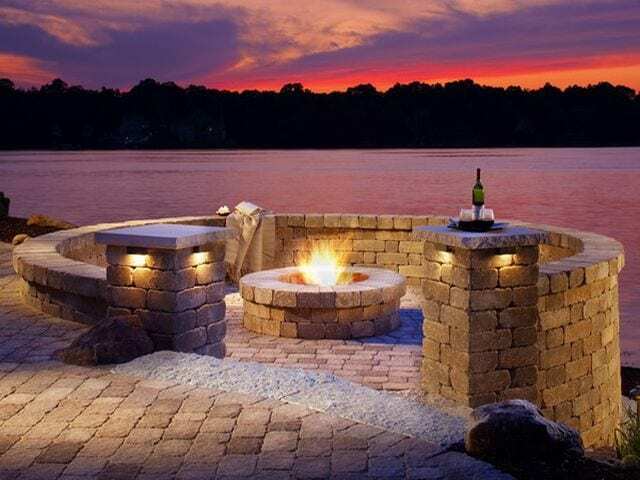 As you know we’re specialized in flagstone, pavers installation and stonework, but we’re also very experienced in masonry services too, services like demolition, concrete repair, block installation, chimney repair, and brick installation among others. Remember to visit the “About” page so you can get familiar with my experience in the construction field. On top of that I’ve worked for many years for well-known contractors in the Napa Valley like James Depriest, Mark Ingham and Patrick Green among others through the years. Also, I’m proud to Iet you know that I have many references available in Northern California for our masonry services in Napa and Bay Area. 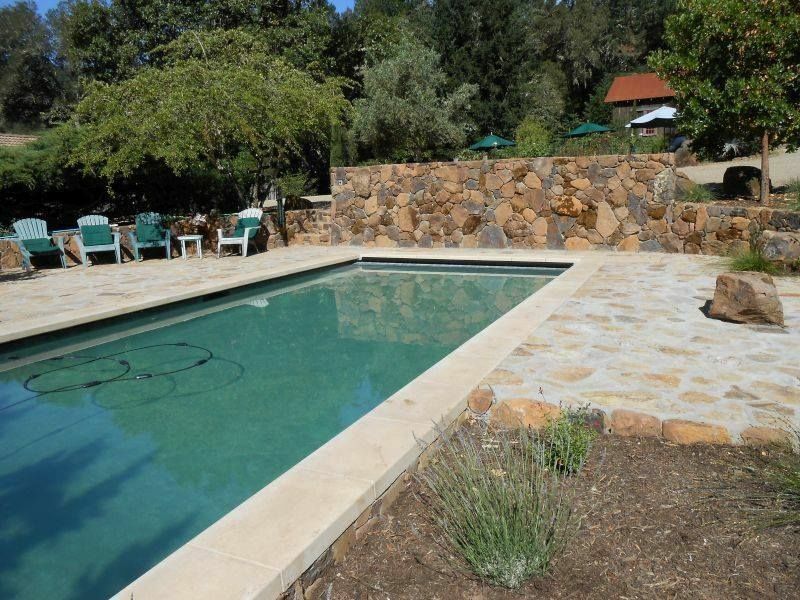 If you’re in need of masonry services in Napa Valley after this difficult time in our city. Give me a call and I’ll be happy to assist you with your masonry needs. I wish you the best! !